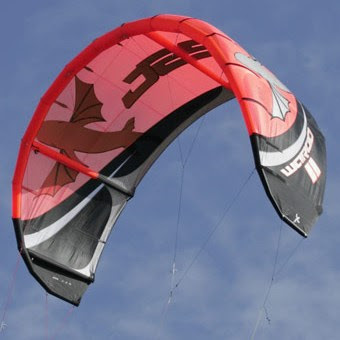 Finally bit the bullet – eBay’d the Halo’s and bought a new PINK Best Waroo 08 from whitstable windsurfing – good service by the way. This saturday looks promising so hopefully finish the film I’m working on and get down to the coast. Looks 20knots+ so should be good. Video off YOUTUBE looks insane.